Reuters – Iran’s cabinet appointed new heads at two of the government’s top economic institutions, as the country grapples with a faltering economy and a sliding currency that have provoked public protests. President Hassan Rouhani has come under increasing pressure from hardliners to reshuffle his economic team, and senior government officials had suggested a shakeup was imminent. The new appointments suggest Rouhani, who has mostly touted the economic successes of his administration, is acknowledging a need for change to stifle criticism and tamp down ongoing protests. Ordinary Iranians have also been criticising the government on social media, emphasising the difficulties they face in making ends meet. 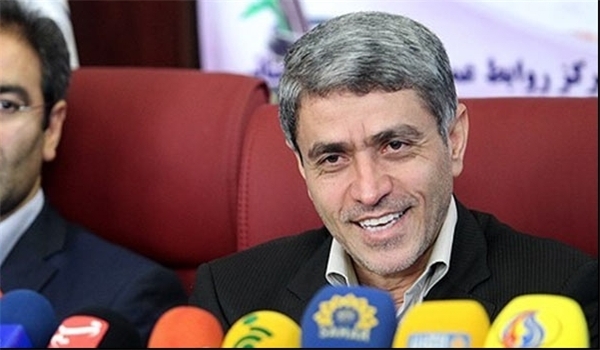 Rouhani’s cabinet appointed Abdul Nasser Hemmati to replace Valiollah Seif as governor of the central bank. The appointment was announced by the IRIB news agency, which gave no explanation for why Seif was dismissed. In May, the United States imposed sanctions on Seif, accusing him of “moving millions of dollars” for Iran’s Revolutionary Guards. Hemmati was formerly the managing director of Bank Melli and Sina Bank, IRIB said. Separately, Ali Tayebnia was appointed head of the Management and Planning Organization of Iran, which drafts the country’s annual budget, according to the Tasnim news agency. Tayebnia served as Minister of Economic Affairs and Finance during Rouhani’s first term.